Keep wishing upon those stars ... 'cuz dreams really do come true. 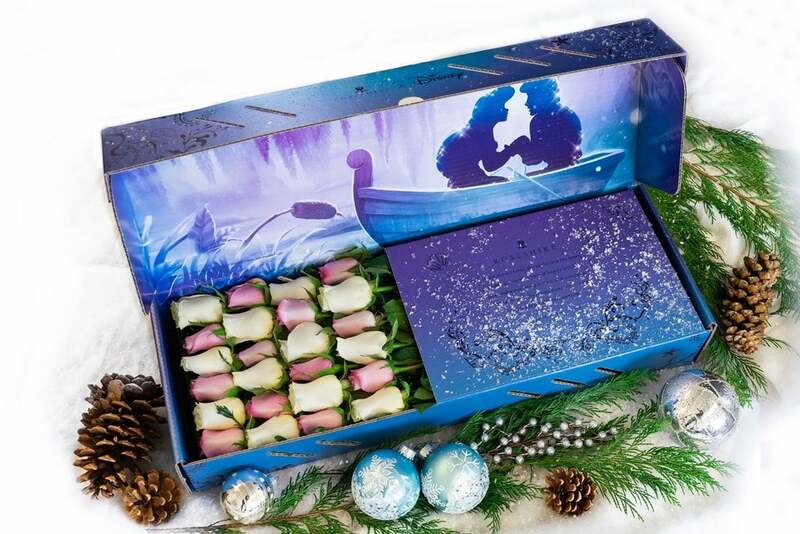 Specialty florist Roseshire is selling Disney-themed bouquets -- just in time for Valentine's Day. Take your Valentine on a magic carpet ride. This gorgeous and simple set of hand-manicured, hand-arranged pink roses can be found here! Head out on an adventure to Wonderland and collect this timeless bouquet for your Valentine -- just don't make the Mad Hatter angry. 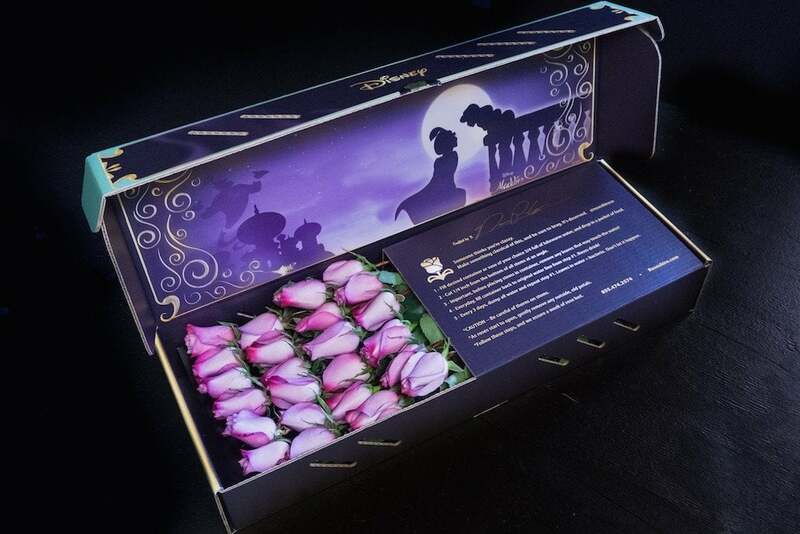 This set includes a gorgeous assortment of yellow, purple, and red roses -- check it out here! This set of yellow and red-tinged roses is classically beautiful -- check it out here! 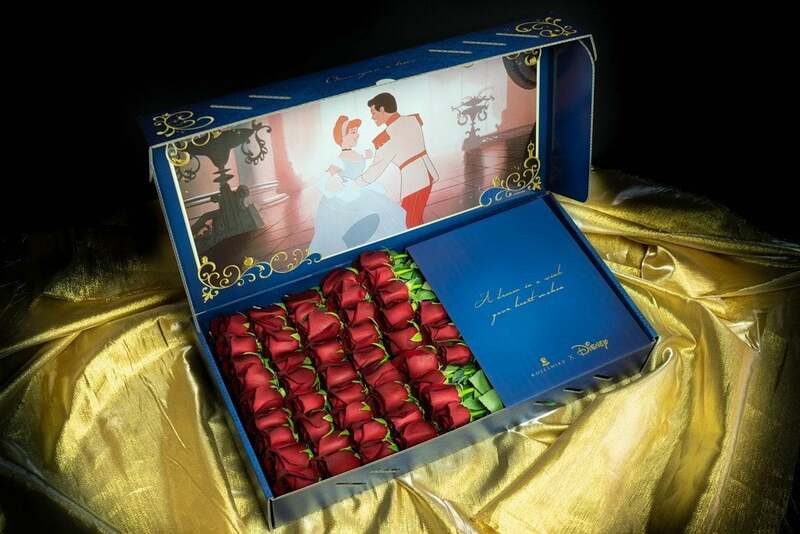 Toss that glass slipper aside and upgrade for this dazzling set of red roses (just $145-$285, depending on how many dozen you want!). Check it out here! 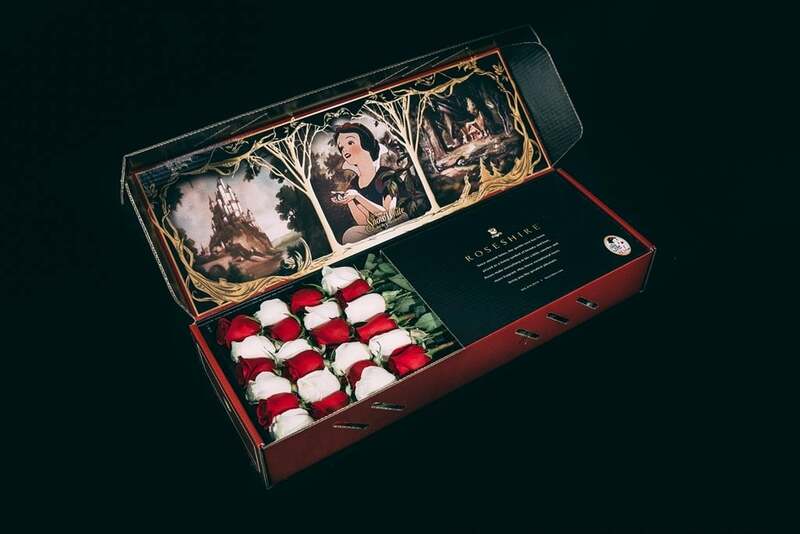 (And we suggest that you give these to her in a horse- (or mouse-) drawn carriage! Be sure to "Kiss the Girl"! This gorgeous bouquet comes with two dozen elegant white and pink roses for just $175 -- check it out here! 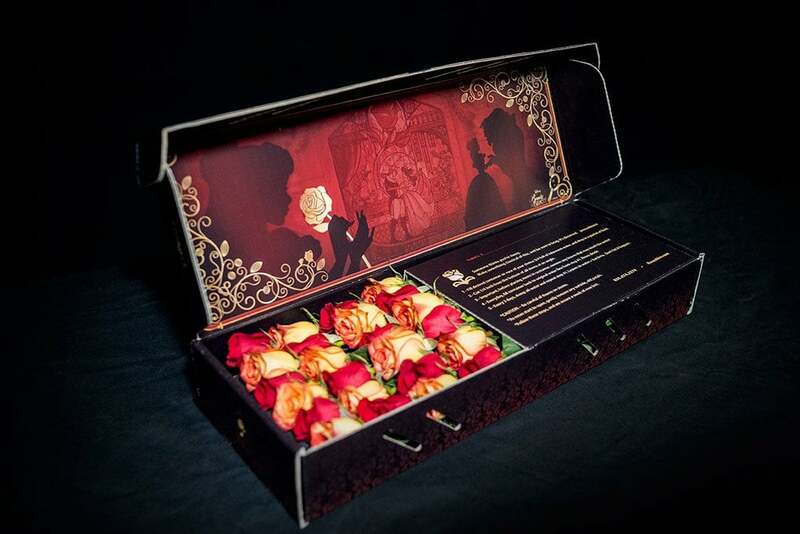 Surprise your Valentine with this unique bouquet, which comes with one dozen classic red roses in a coffin-shaped box for $195 -- check it out here! 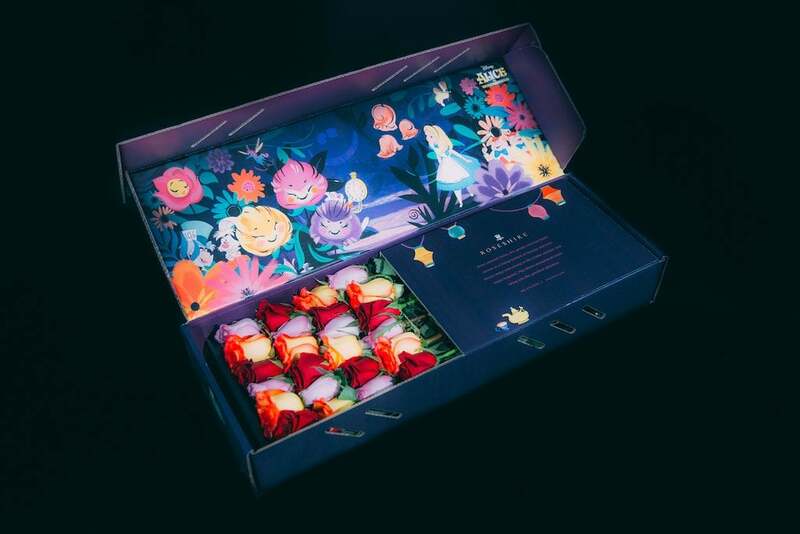 The gorgeous box depicts three different scenes from the movie surrounded by a gold tree separating each one. 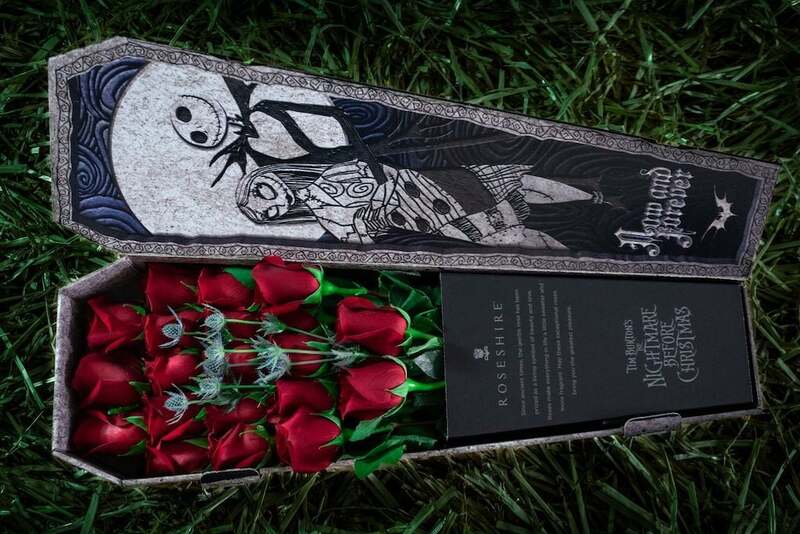 This set comes with two dozen white and red roses for $195 -- check it out here! You can't forget the villains; they need love, too! This gorgeous bouquet comes with two dozen purple and red roses for $175 -- check it out here! **All photos used are courtesy of Roseshire. Note: There is a catch; some of these are sold out already, but keep an eye out or call Roseshire to see when more will be available. The bouquets are available year-round for purchase, so you can get them for any occasion. 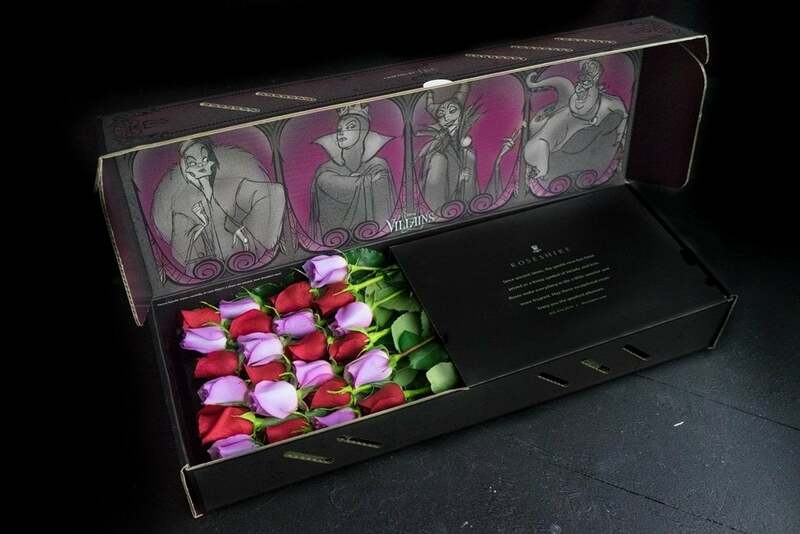 Would you splurge on this for your Valentine? Let us know in the comments below. Is your Valentine not into roses? We've got you covered there, too! Check out our recommendations for non-floral Valentine's Day gifts!